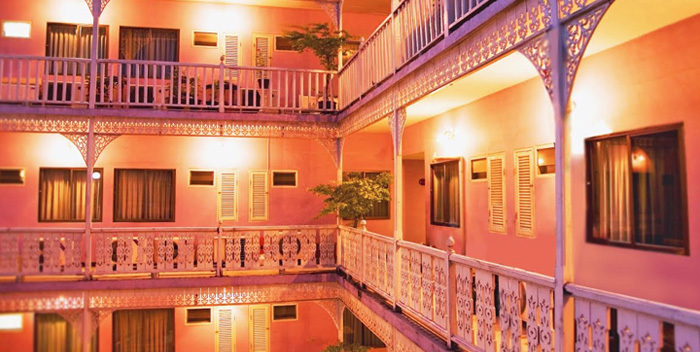 Sawasdee Bangkok Inn Khaosan Rd. 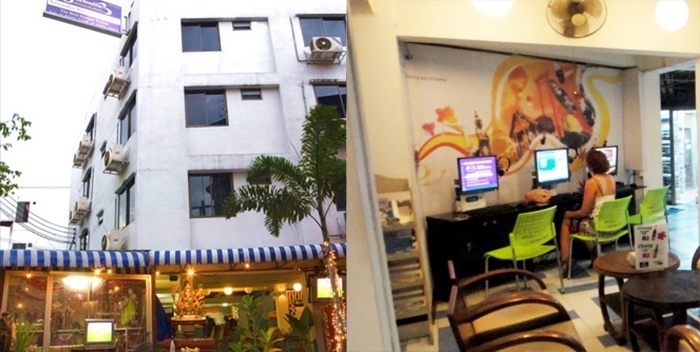 Sawasdee Banglumpoo Inn Khaosan Rd. Late check-out is subject to room availability on the date of departure. Late check-out between 02.00 p.m. to 04.00 p.m. will be charged at approximated 50 % of the rate and after 04.00 p.m. will be charged at full daily rate unless you notify the hotel in writing. - No Baby cot service. All season hotel often requests one night of 100% of total room rates per night as a deposit to secure confirm reservation . Pass upon arrival make payment on request. A deposit for 50% of total rooms charged is required 15 - 30 days prior to arrival or option date advice upon confirmation . Final payment by cash or credit card on arrival. - Low- High season ( Between 16th January - 15th December ) hotel often requests one night of 100% of total room rates per night as a deposit to secure confirm reservation . Pass upon arrival make payment on request. -	- Peak Season ( Between 16th December- 15th January ) hotel often requests 50 % of total room rates per Booking as a deposit to secure confirm reservation . Pass upon arrival make payment on request. - A deposit for 50% of total rooms charged is required 15 - 30 days prior to arrival or option date advice upon confirmation . Final payment by cash or credit card on arrival . - Notification of cancellations / amendments can be accepted via fax or e-mail , please e-mail to : [email protected]. Cancellations /amendments received will not be guarantee. - Any cancellation requested 4 days (or more) before arrival date, the deposit of one room night for each room will be refunded to your credit card with deduct a 20 % administration and banking charge. - Any cancellation requested 3 days (or less) before arrival date for any no show .The deposit of one room night for each room will be Non-Refundable. - The hotel reserved the right to not refund for the online payment deposit in case of no show .